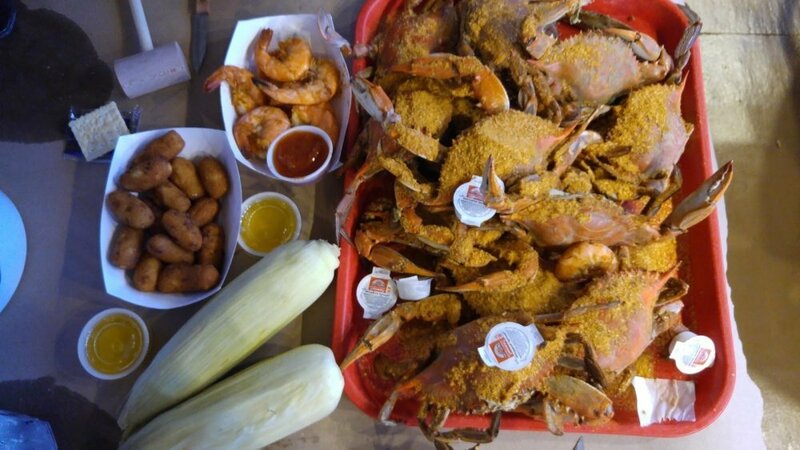 Best tasting seafood I've ever had. 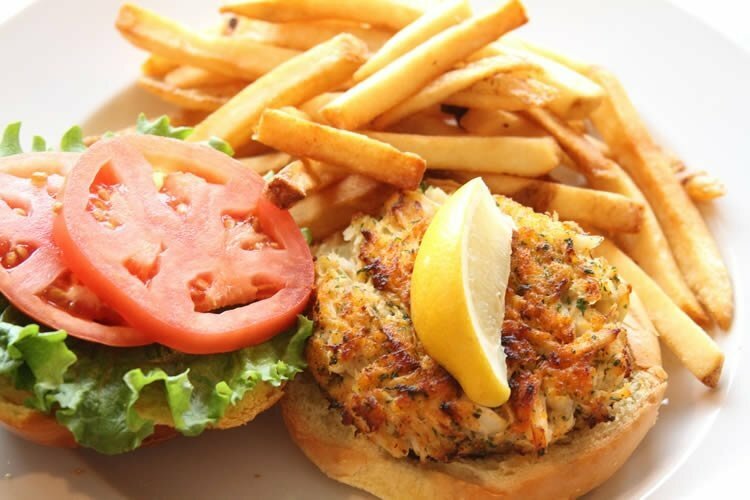 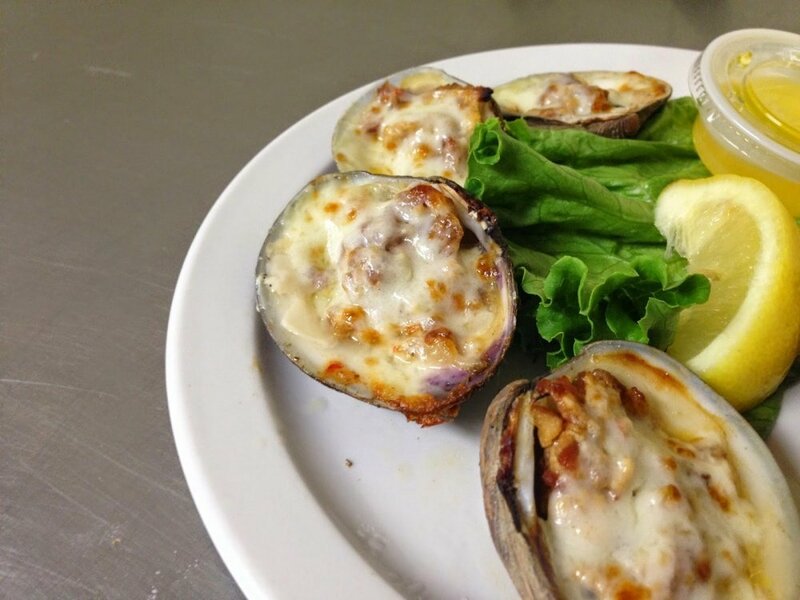 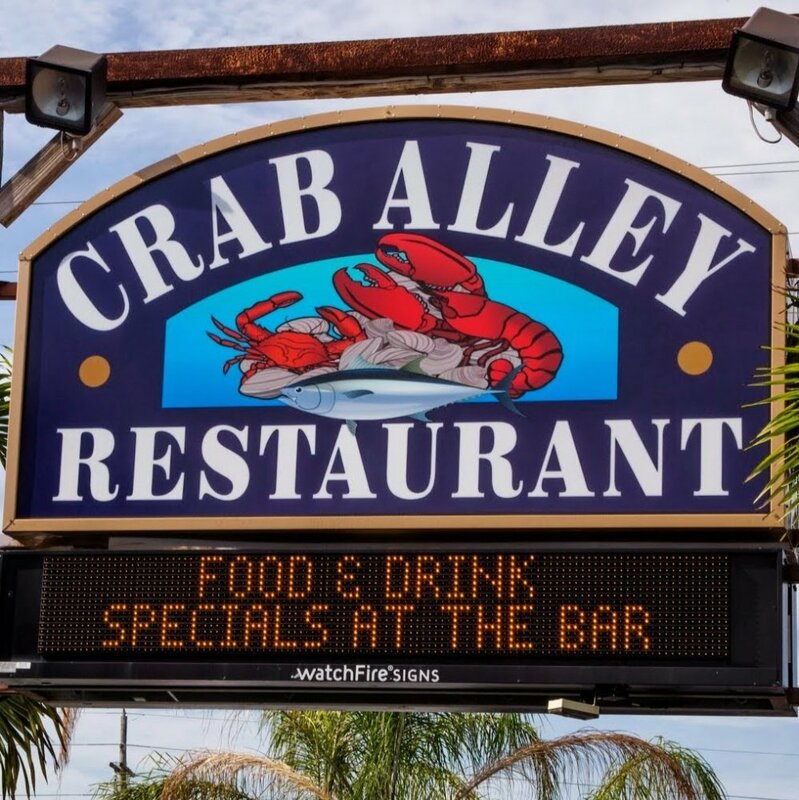 Featuring the Finest in crabs, lobsters, fresh fish and other delicious specialties. 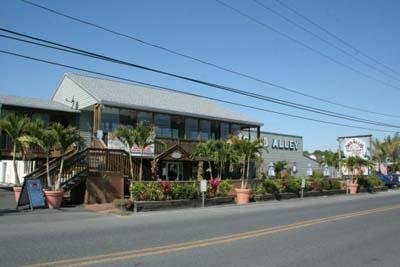 Crab Alley opened in 1984 on 9th Street in Ocean City, Maryland. 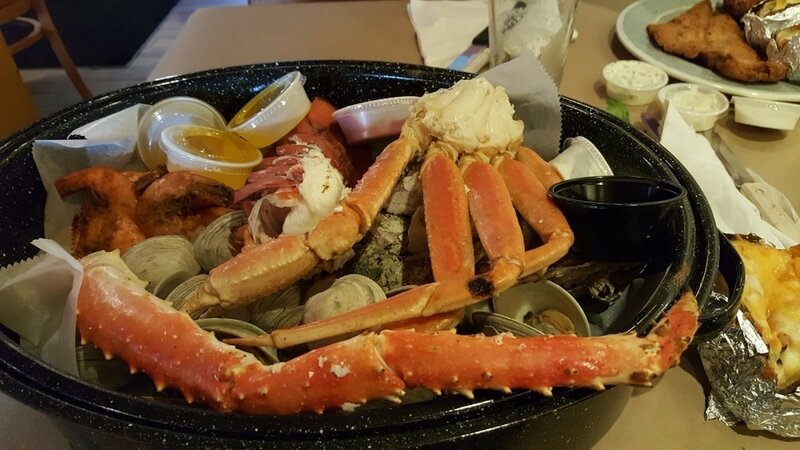 Offering the freshest seafood anywhere in town, it was a favorite spot of locals and tourists alike. 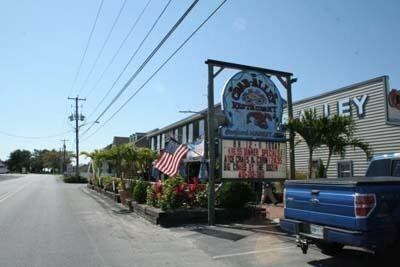 It resided there until 1994 when a fire on the boardwalk burned down the original building. 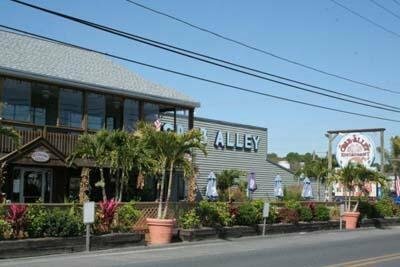 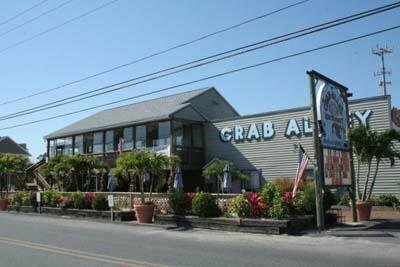 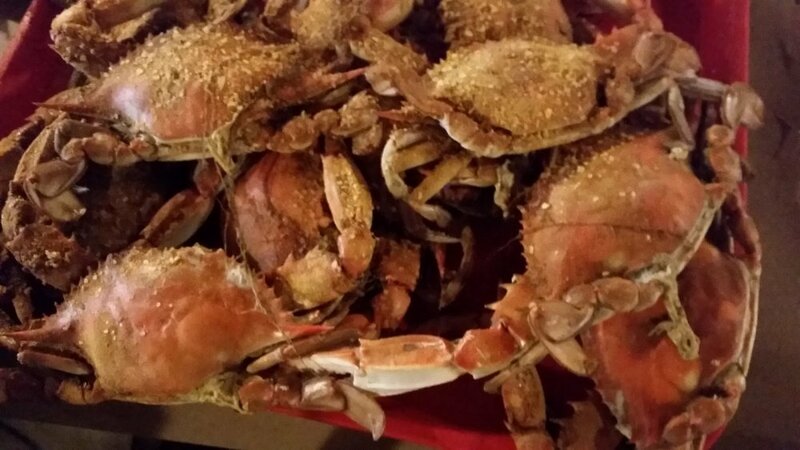 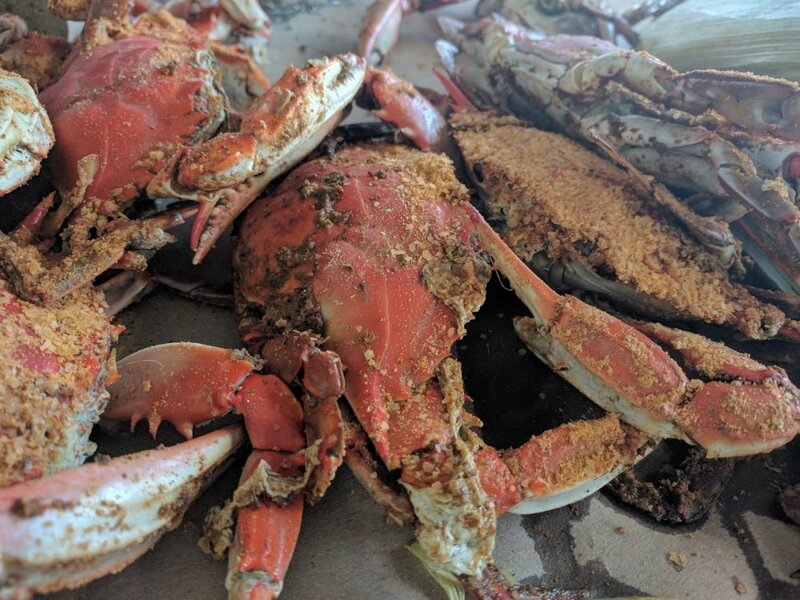 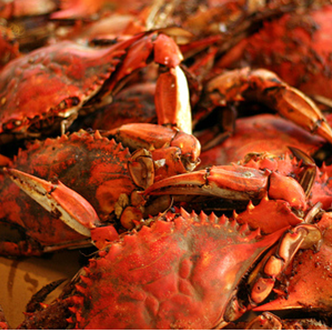 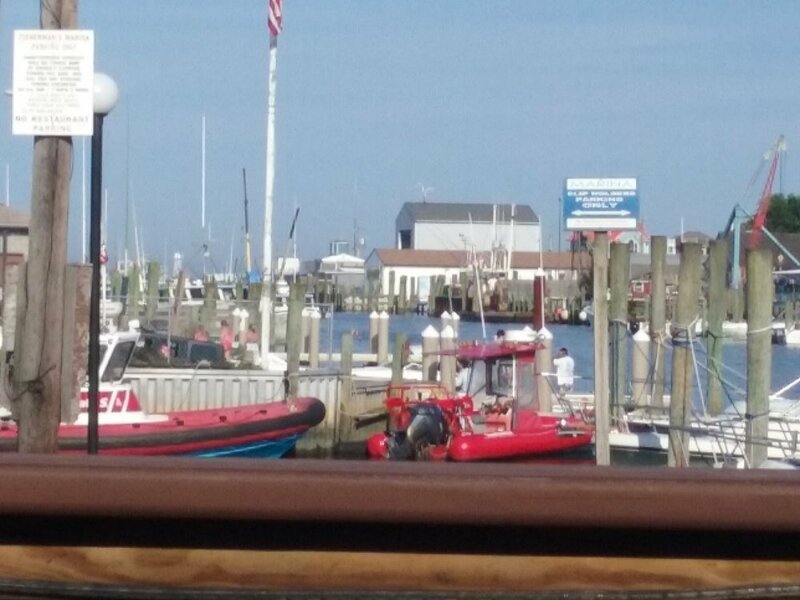 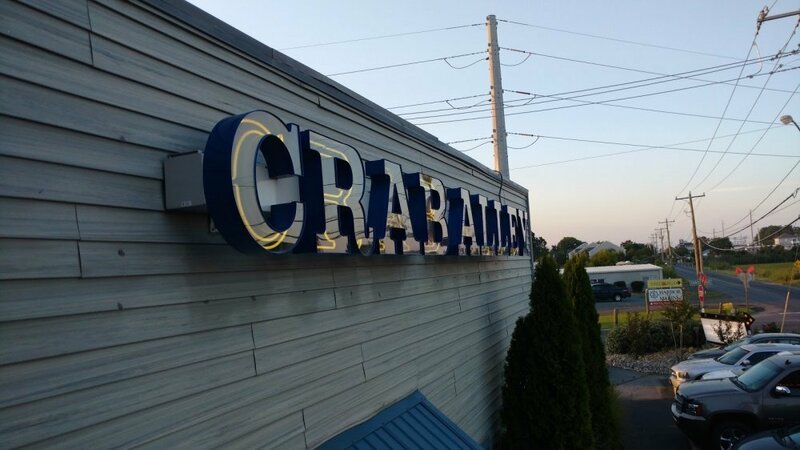 In May of 1995, Crab Alley reopened in West Ocean City overlooking the commercial fishing harbor. 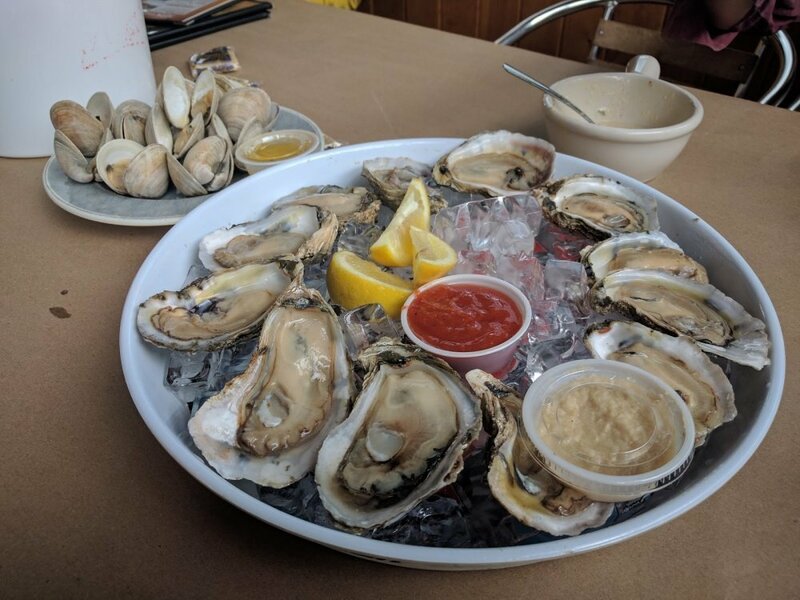 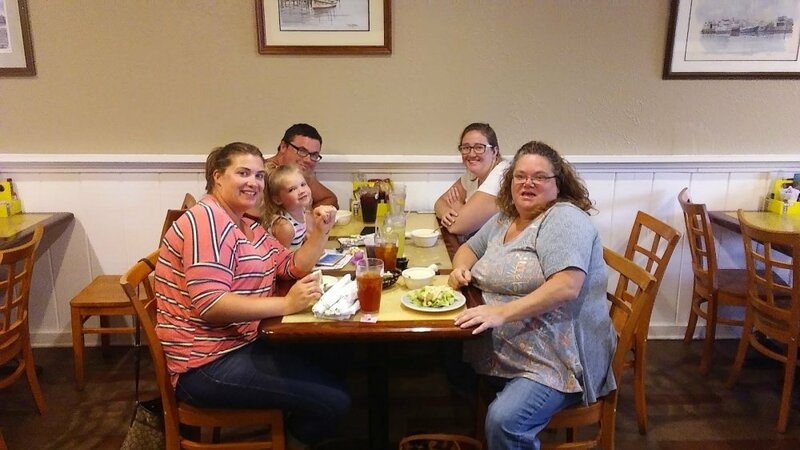 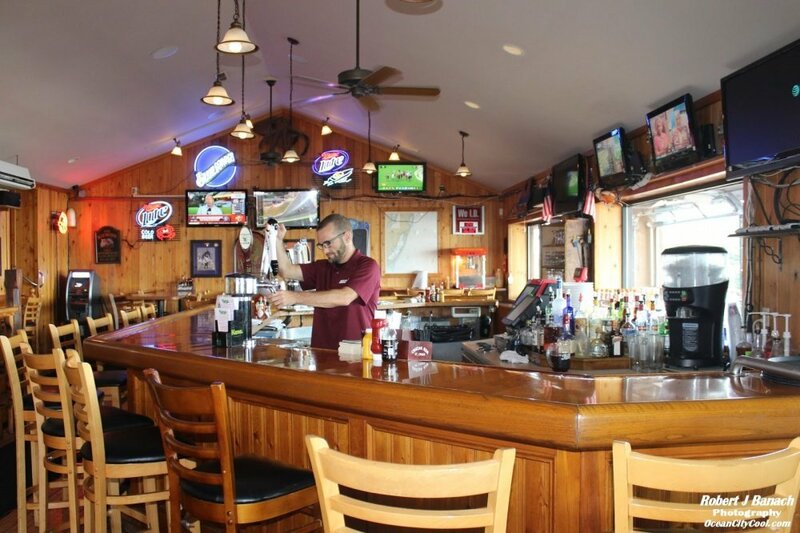 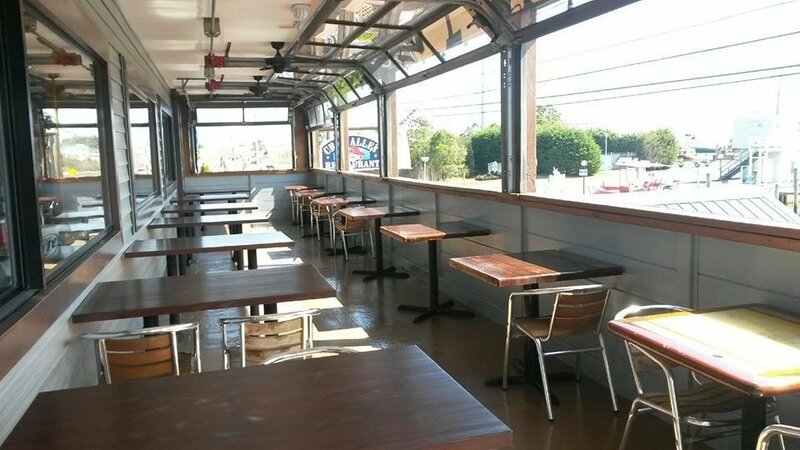 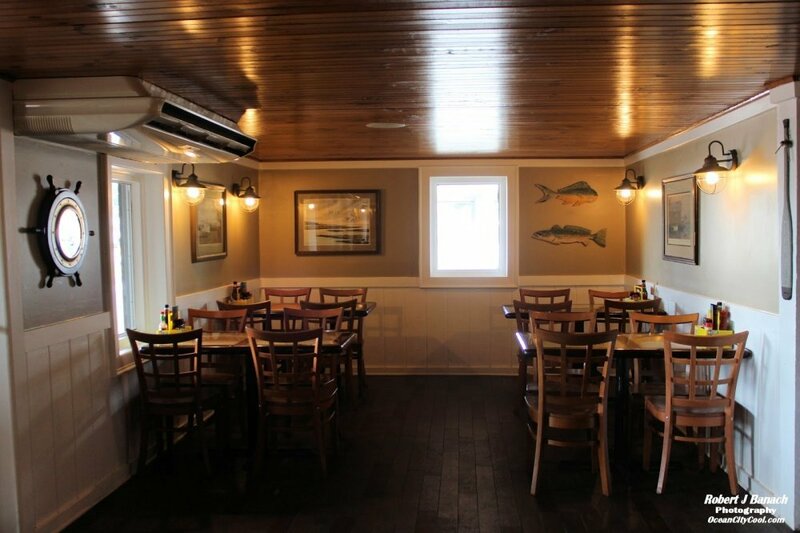 Our new location offers the same superior quality seafood and service with plenty of free parking, a fresh seafood market, more seating and a great view from our outdoor deck. 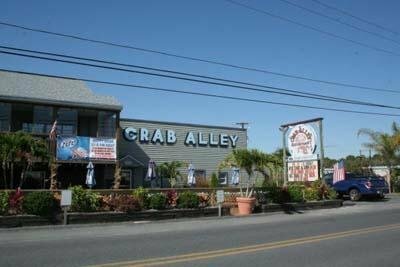 Not valid with any other offers, coupons or sales.